Above: Planned City College Learning Center will have new equipment, computers and databases. The library at Baltimore City College, the third-oldest public high school in the country, is a neo-Gothic masterpiece and the centerpiece of the venerable school, but somewhat frozen in time. Last renovated 40 years ago, the 10,000 square-foot library lacks wireless Internet and has only one database for conducting academic research. Now, hoping to give City’s 1,300 students an up-to-date learning center more in keeping with their promise and achievements, the school and its alumni have launched a capital campaign to raise $2 million for a new school library. With the organizers scheduled to kick off the Torch Burning Bright campaign with a pep rally at the school tomorrow, Harcum talked to The Brew recently about what’s planned. 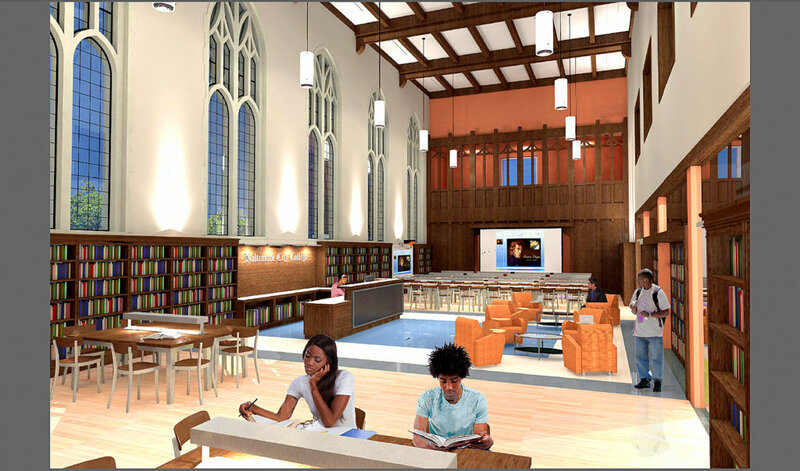 Slated to open next fall, the learning center will include a collaborative work space, reading room, multipurpose space, and two academic and research support areas. New computers with ready access to databases and other research resources are also planned. To date, City College has raised about $675,000 in contributions from individuals and foundations, including the Abell Foundation, the France-Merrick Foundation, and the Goldseker Foundation, as well as Baltimore City Public Schools, organizers say. 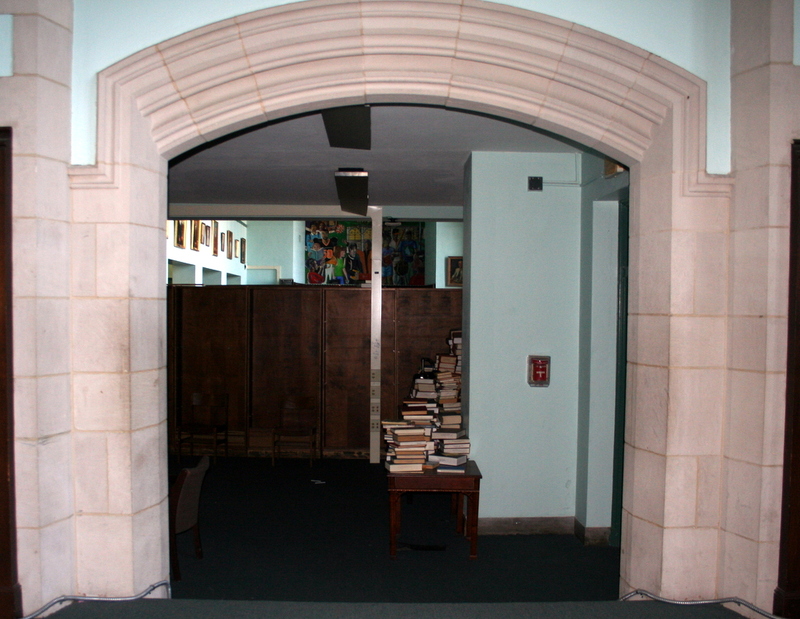 Over the years, amid tight finances and changing technology, the current room has become increasingly less functional as a library, Harcum explained. 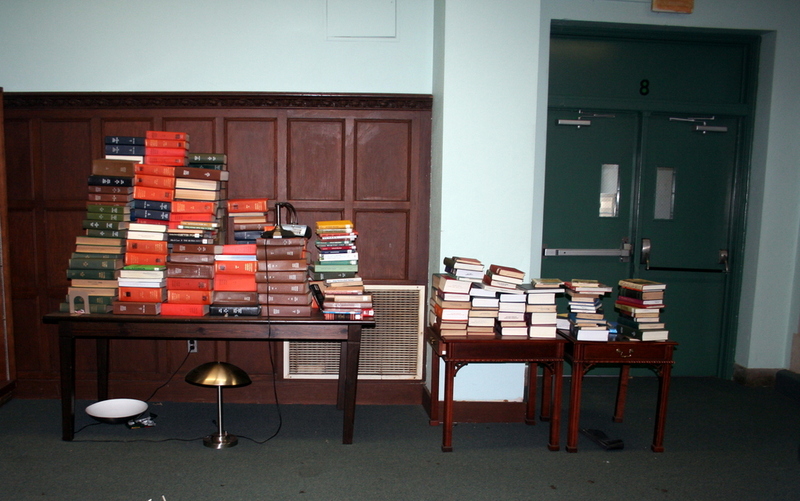 While students can borrow library materials – and a portion of the current space is used for a classroom – the bulk of the library is closed off to students for safety reasons. Lighting is dim, carpeting is patched. When City students need to do academic research, they typically use the public Enoch Pratt Library or university library resources, said J. D. Merrill, a City College teacher and City College alum. Merrill understands the City College library’s limitations firsthand. Johns Hopkins University is about a mile or so from the City Colleges campus, located on the Alameda at 33rd Street. Merrill said about 62% of City students qualify for free or reduced school lunch and many don’t have Internet or computers at home. Having access to technology on the school campus before and after school is vital to their success, he said, especially since many City students are enrolled in International Baccalaureate courses. Merrill adds that while Enoch Pratt is an important resource, City students have somewhat limited access to branch libraries. “By the time they get home from school, often on the MTA, neighborhood branches – those closest to students’ homes – are often closed,” he said. 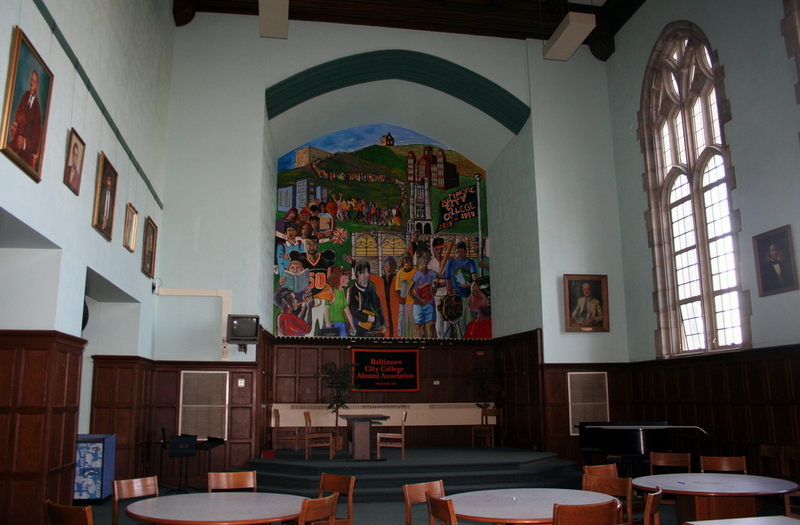 Harcum said she’s glad private funders came together with alumni, parents and the school system to make up for scarce funding for the renovation and technology upgrades. She noted that the school system has committed $300,000 to City College’s new library campaign and that City parents are involved too. Becky Redett, whose three children attend the school, said parents are trying to raise about $200,000 toward the project but added that the entire City community is involved. City College alumni, she said, will be raising much of the funds. The nonprofit Fund for Educational Excellence is the project’s fiscal sponsor. About $1.6 million is needed for the construction of the library alone, which is slated to begin in April. The bulk of the remaining $400,000 will be used to buy new technology, including online database access, books, and furniture.